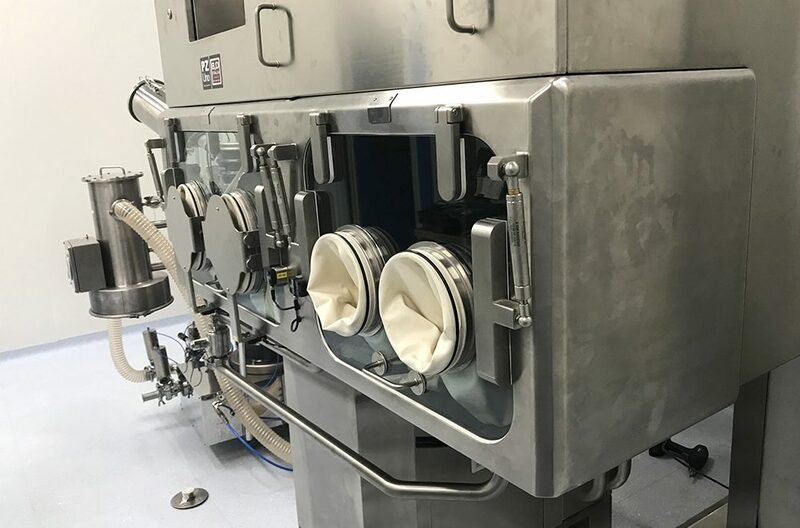 Nicomac is able to supply a complete line for oral solid form for with standard API or Highly Potent Active Pharmaceutical Ingredients (HPAPI) including tablet press. 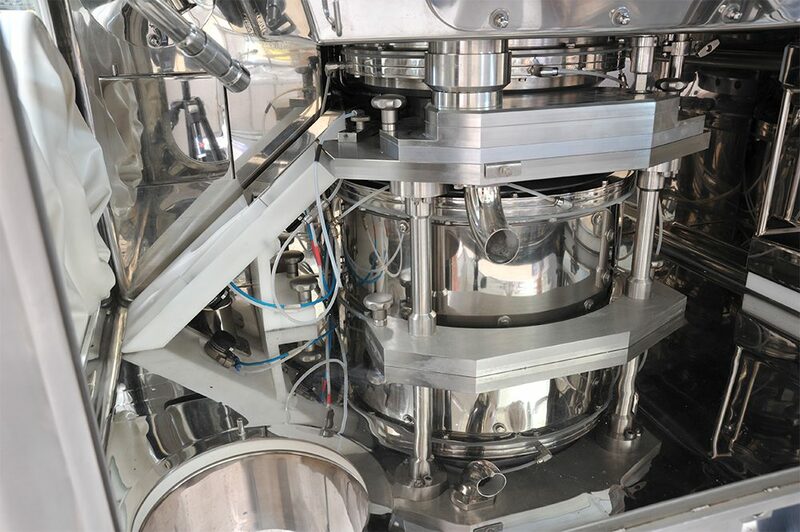 If you are looking for an efficient, reliable tablet press with competitive price, Nicomac is the right answer. 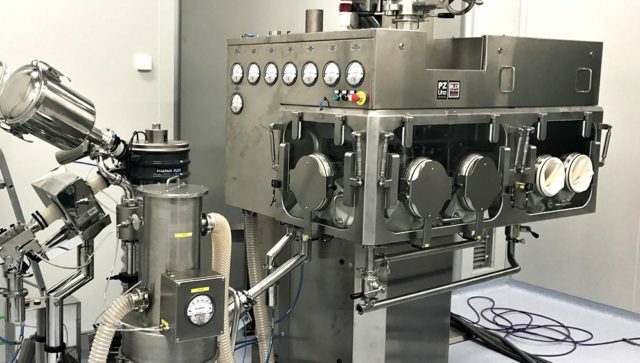 Nicomac has been working for a long with a consistent partner with great and long experience in tablet press machinery. 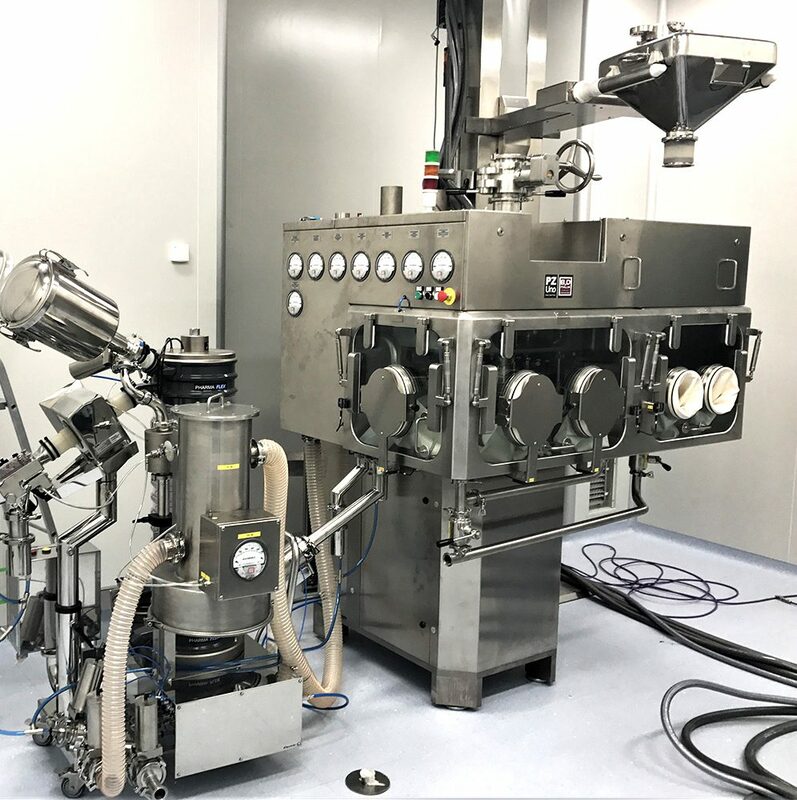 Please call us your to discuss your specific requirements..
We will be glad to arrange a trial demonstrating the high performance and high quality of tablet press. 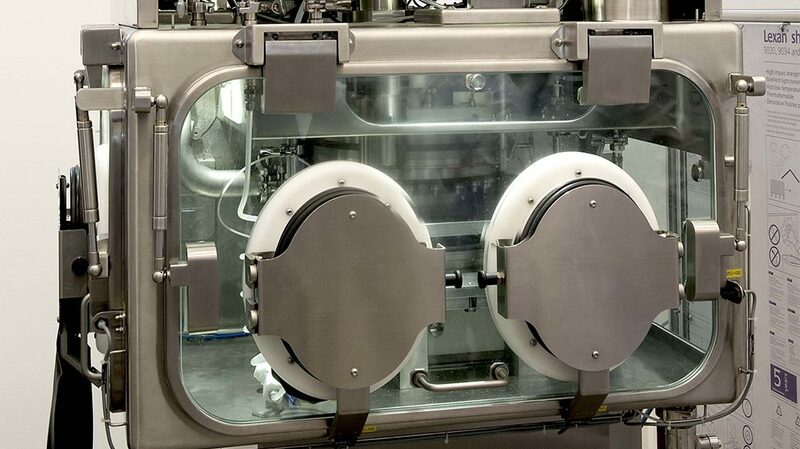 Tablet presses are also designed for laboratory applications and small production batches, also for multilayer tablets. 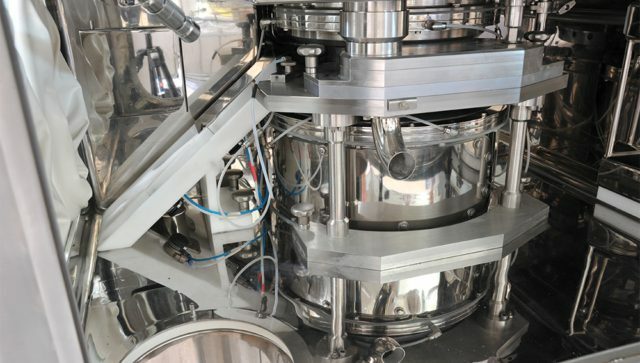 All models feature have removable turret and touch screen control system and can be equipped with special software for compression force analysis. 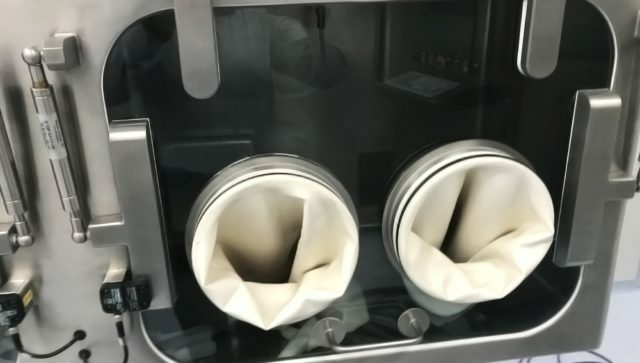 High containment WIP fully washable versions with isolator. 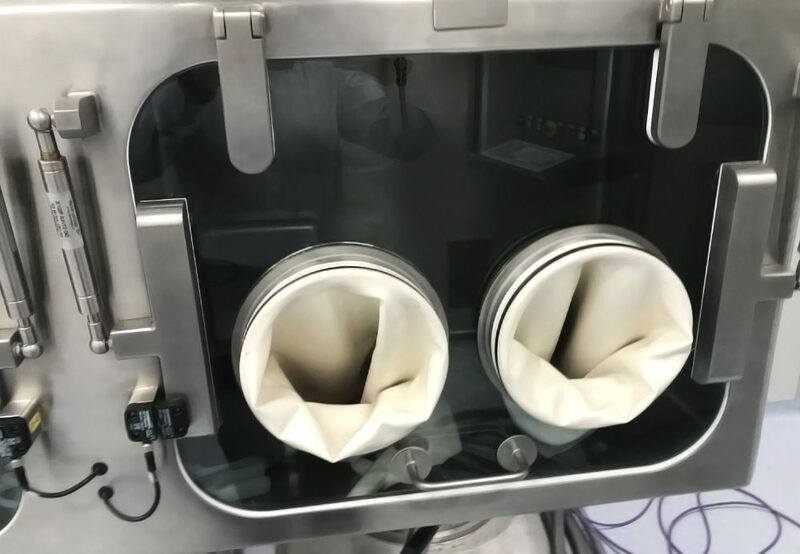 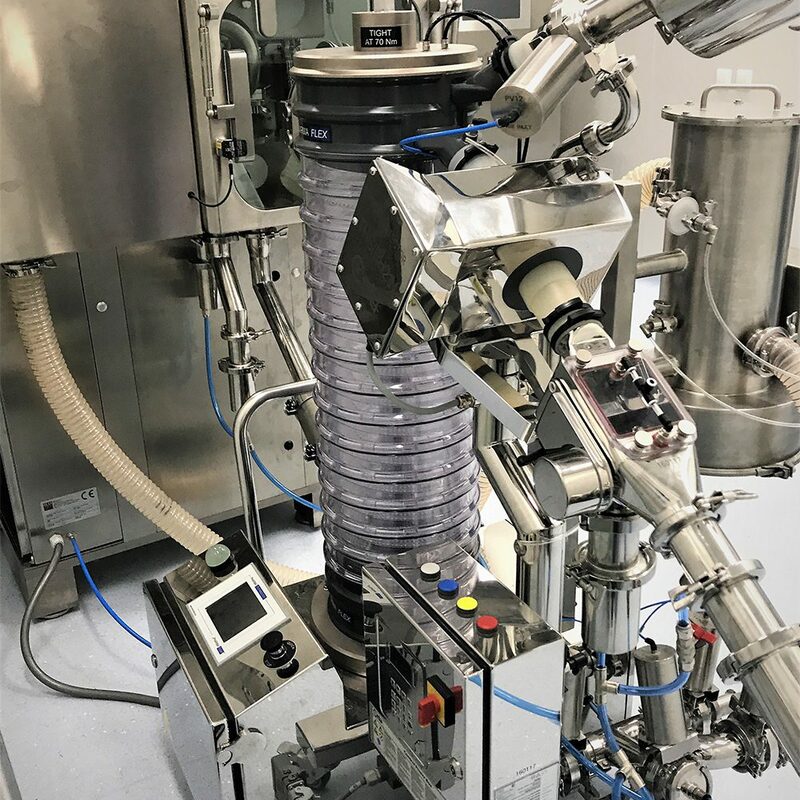 Nicomac and its partner developed a tablet press under isolator for OEB4\5 for Highly Potent Active Pharmaceutical Ingredients (HPAPI) The aim is to reliably protect patients from the risks of cross-contamination and to eliminate any risk for operators of the machine when handling highly-active substances. 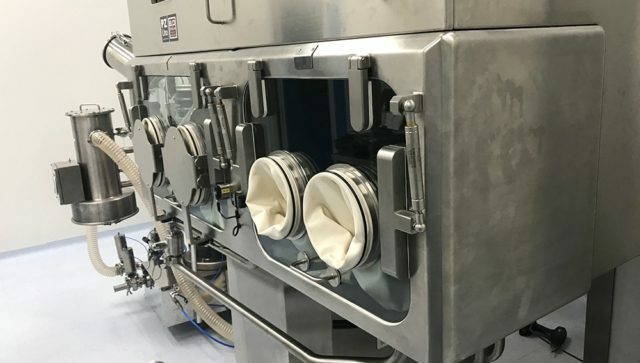 We developed the Containment Isolators to meet these challenges while simultaneously safeguarding your efficiency during manufacturing.